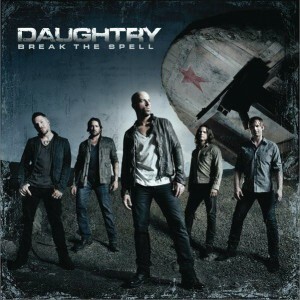 Break the Spell is the third studio album by the American rock band Daughtry, will be released on November 21, 2011. 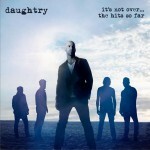 It is a follow-up to their platinum selling album Leave This Town in 2009. According to Chris, the album is "more upbeat and positive lyrically" and also stated that the album sounds "nothing like the previous two". 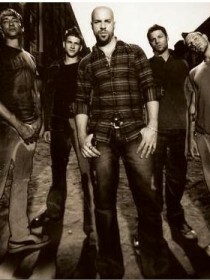 Chris wrote all the songs with band guitarists Josh Steely and Brian Craddock, bassist Josh Paul, and collaborated with Marti Frederiksen, Busbee and Brett James. The album was produced by Howard Benson who produced their previous two albums as well. Prior to the albums release, for the month of November, the tracks "Renegade", "Louder Than Ever" and "Outta My Head" are being used by ESPN during some of their programming broadcasts.